Posted on January 29, 2017 by M.E. In a new book named ‘The Blood of Emmett Till‘ out next week, author Timothy Tyson reveals that he engaged in a conversation with Carolyn Bryant Donham back in 2002 about Emmett’s death. She is the woman who accused Emmett of whistling at her back in 1955. As a result, a group of white men burst into the home of 14-year-old Emmett Till, kidnapped him, tortured, mutilated and shot him and dumped him in the Tallahatchie River. This year, long after his murderers were found Not Guilty and the passing of Emmett’s mother, Donham has something to confess. Much to Tyson’s surprise, the now elderly woman (who has been married twice since her relatives slaughtered the teenage boy) had this to say when she was asked about she had accused him of doing to her. Yes, the 82-year old now claims that the incident in which she claimed saw Till make lewd remarks towards her and threatened her safety was a lie. 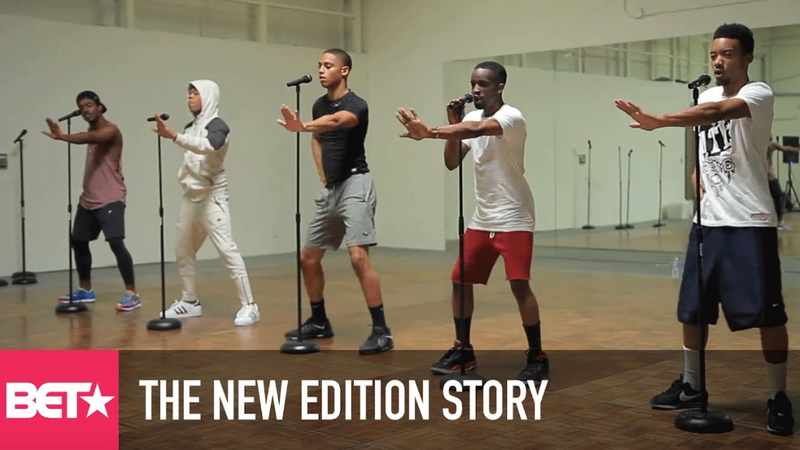 This week the New Edition biopic premiered on BET and Centric to astronomical numbers. According to reports a whopping 4.4 million viewers tuned in across both networks for BET’s highest rated premier in five years. Missy Elliot never disappoints!! 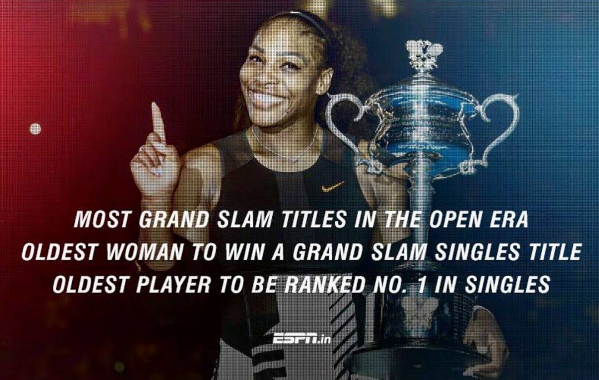 She is a visionary leader and always have cultivated Hip-Hop culture with her upbeat songs and outlandish videos. 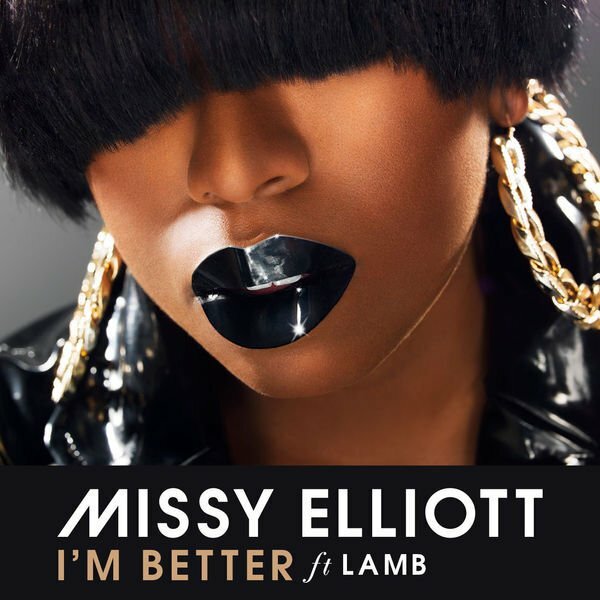 Well, she is back again with a brand new song, “I’m Better” f/ Lamb. 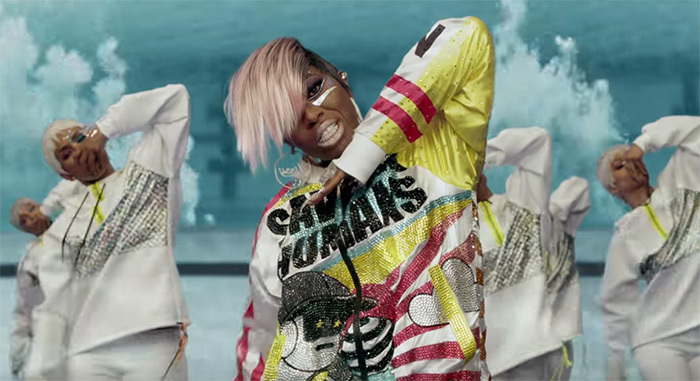 Missy co-directed the video with long-time collaborator Dave Myers. When President Donald Trump declared at the Pentagon Friday he was enacting strict new measures to prevent domestic terror attacks, there were few within his government who knew exactly what he meant. According to CNN, Administration officials weren’t immediately sure which countries’ citizens would be barred from entering the United States. The Department of Homeland Security was left making a legal analysis on the order after Trump signed it. A Border Patrol agent, confronted with arriving refugees, referred questions only to the President himself, according to court filings. 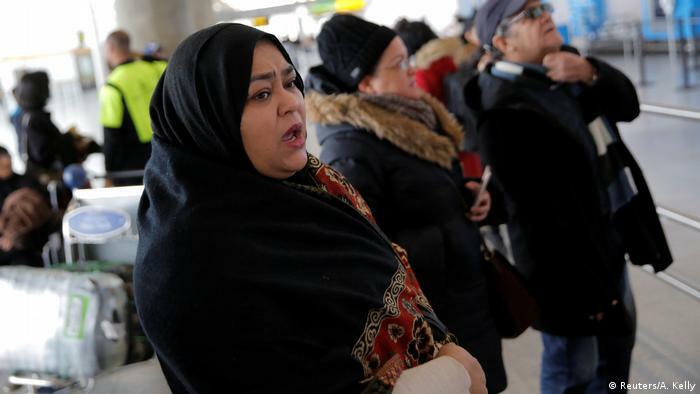 Saturday night, a federal judge granted an emergency stay for citizens of the affected countries who had already arrived in the US and those who are in transit and hold valid visas, ruling they can legally enter the US. Trump’s unilateral moves, which have drawn the ire of human rights groups and prompted protests at US airports, reflect the President’s desire to quickly make good on his campaign promises. But they also encapsulate the pitfalls of an administration largely operated by officials with scant federal experience. It wasn’t until Friday, the day Trump signed the order banning travel from seven Muslim, majority countries for 90 days and suspending all refugee admission for 120 days, that career homeland security staff were allowed to see the final details of the order, a person familiar with the matter said. I hope that America realizes the mistake they have made by electing an idiot for their leader. It disgusts me to no end, to know that what Trump is doing is unconstitutional and inhumane. God Bless him!!! According to Variety magazine, DJ Khaled purchased a luxurious Beverly Hills home from British superstar Robbie Williams for $9.9 million. The 10,681 square foot residence has 7 bedrooms and 11 bathrooms.